Please click on the corresponding logo to see the stock program for the particular brand! The stock color listings are updated regularly for the latest availability. Please click on the Jowat logo for the stock program! Please click on the Grupo Alvic logo for the stocked colors! Please call on the Cleaf logo for the stocked colors! Please click on the Arauco logo for the stocked colors! Please click on the Doellken logo for the stocked colors! Please click on the Arpa Fenix logo for the stocked colors! Please click on the Formica logo for the stocked colors! Please click on the Panolam logo for the stocked colors! Please click on the Stevens logo for the stocked colors! Please click on the Senoplast logo for the stocked colors! Please click on the Tafisa logo for the stocked colors! Please click on the Uniboard logo for the stocked colors! 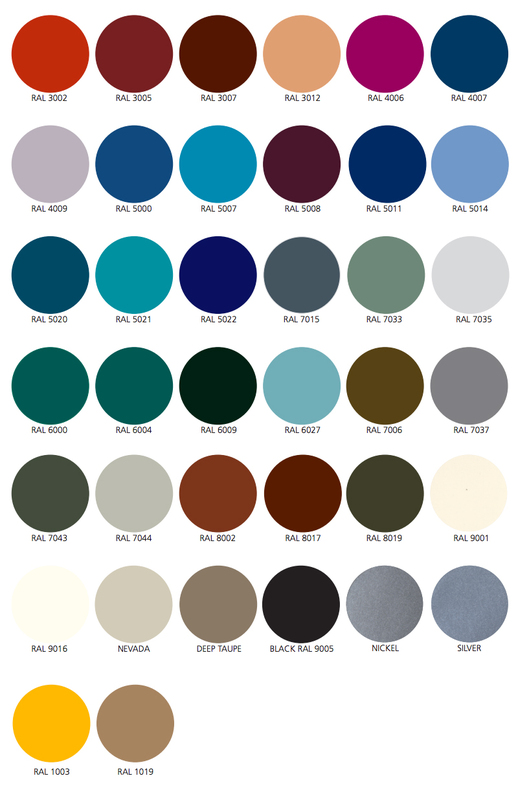 Please click on the Wilsonart logo for the stocked colors!